Questions, comments, media inquiries, press materials and writing proposals are welcome. I am a writer/editor with over 20 years' experience in print and digital media. I began by publishing fanzines in high school, which led to freelance jobs, building several websites, and collaborating on several DVD/Blu-Ray and book projects. 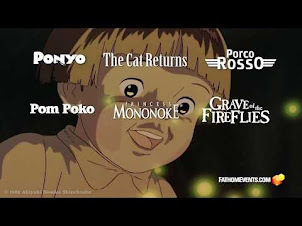 Ghibli Blog: Conversations on Ghibli, Animation and the Movies (2006 - Present): Editor/writer for cinema arts website. Assemble and write news articles, film reviews and topical essays. Received over 4.3 million page views to date. DT Media (2017 - Present): Founded independent publishing label of print and digital media. Wrote/edited 48-page e-zine Bocanada. 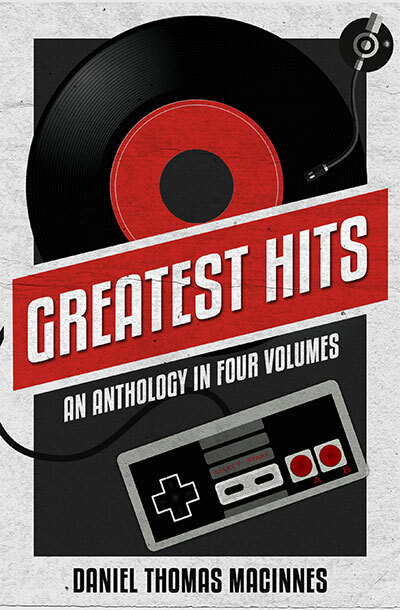 Wrote/edited three book titles (Zen Arcade, Pop Life, Greatest Hits) which are scheduled for release in 2017. Horus, Prince of the Sun Blu-Ray (2017): Wrote/edited content for Blu-Ray. 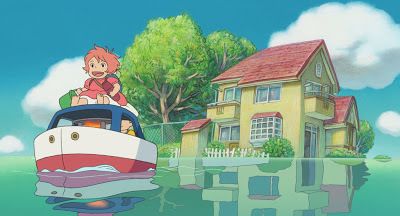 Recorded a new audio commentary track, edited and updated all written content. Wrote the "official" press release. 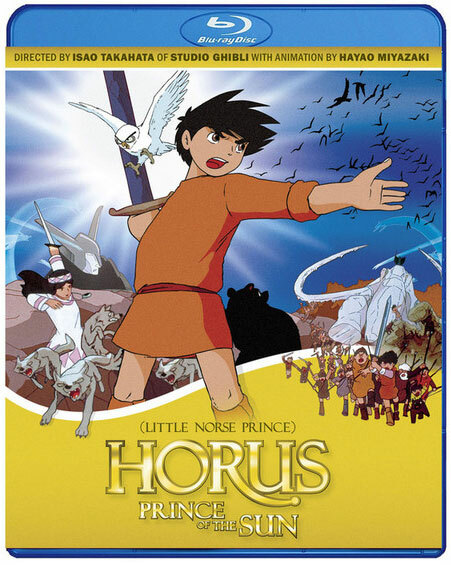 Horus, Prince of the Sun DVD (2015): Wrote/edited content for DVD, including new English subtitle translation, four essays, and a production gallery. 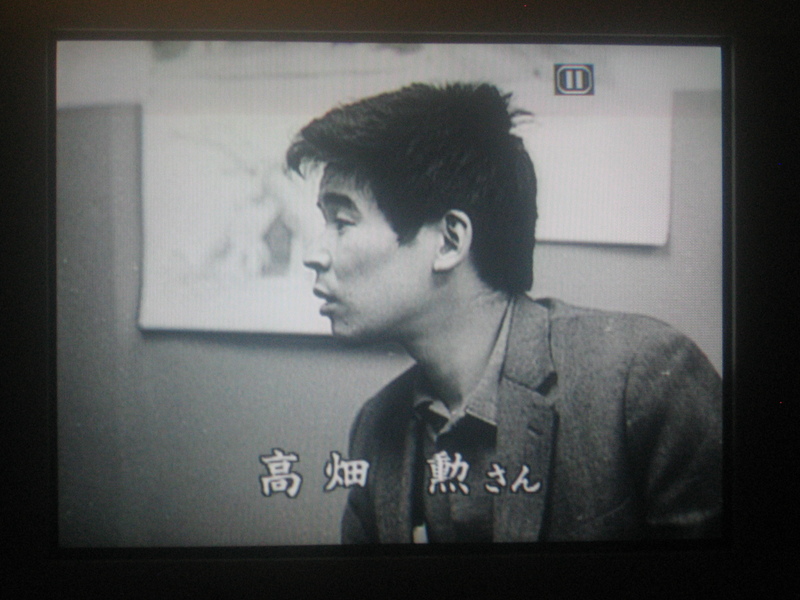 Recorded an audio commentary track. Wrote the "official" press release. 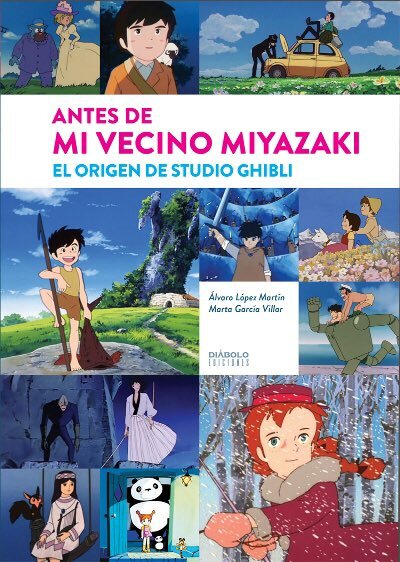 Mi Vecino Miyazaki (2014): Wrote mini-review of My Neighbors the Yamada for successful book about the Studio Ghibli films of Hayao Miyazaki and Isao Takahata. 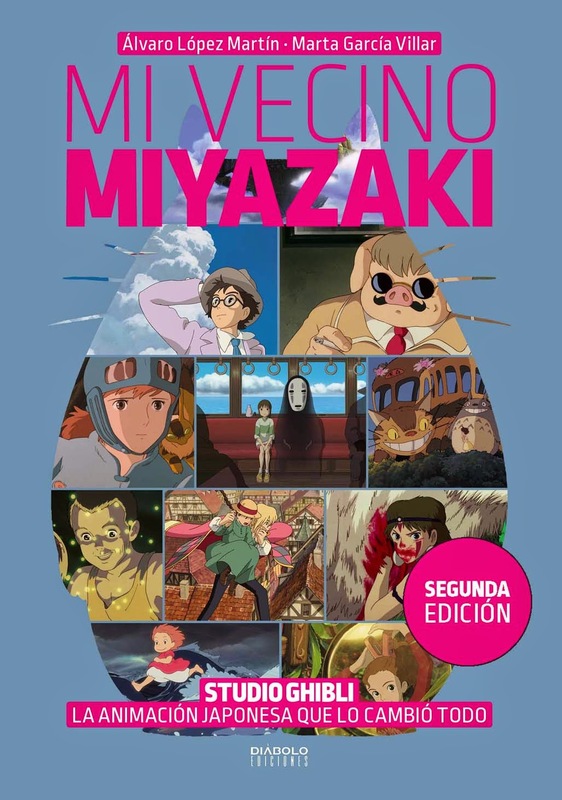 Published in Spain. 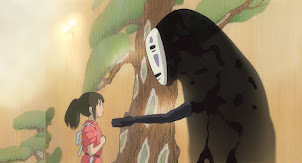 "The 100 Best Animated Movies Ever Made (2014): Wrote a short essay for Time Out London article. Published in UK. 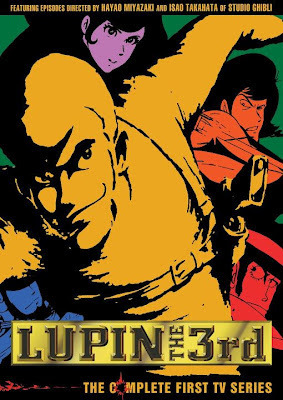 Lupin the 3rd: The Complete First TV Series (2013): Wrote three essays for DVD release. 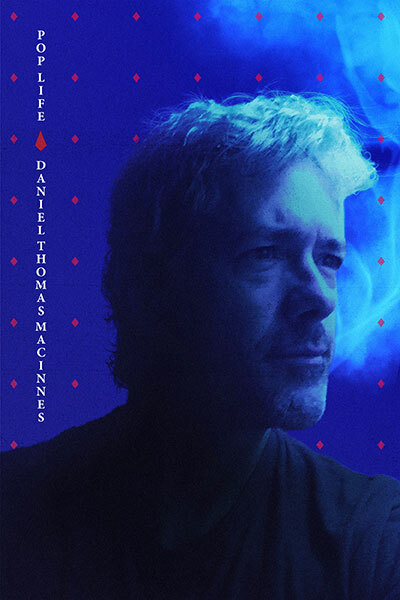 DanielThomas.org (2003 - 2011): Editor/writer for personal arts-themed website. 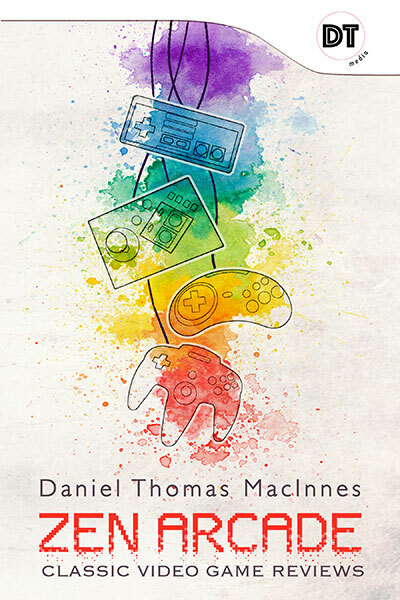 Wrote essays and reviews on movies, music, videogames, and art. Built and maintained an extensive art gallery. Received over 3 million unique visitors in total. Website permanently closed in 2011. So where can I sign up for the mailing list? Are Zines still available? Yes, the digital version (e-zine) of our new zine Bocanada will always be available. Use the menu tab on the top of the page.